Regular readers will know that the King of the Nathusius has had great fun sabotaging our attempt to capture his subjects. He has been very successful invoking downpours and even dramatic thunder storms. All too aware that we were planing to trap at Harold Odell Country Park, he tried a different tactic. The bat group computer we use to play the calls that lure bats to the net died suddenly . We were not thwarted in a trice my a lap top was called into action. Bob installed the software and we headed off. 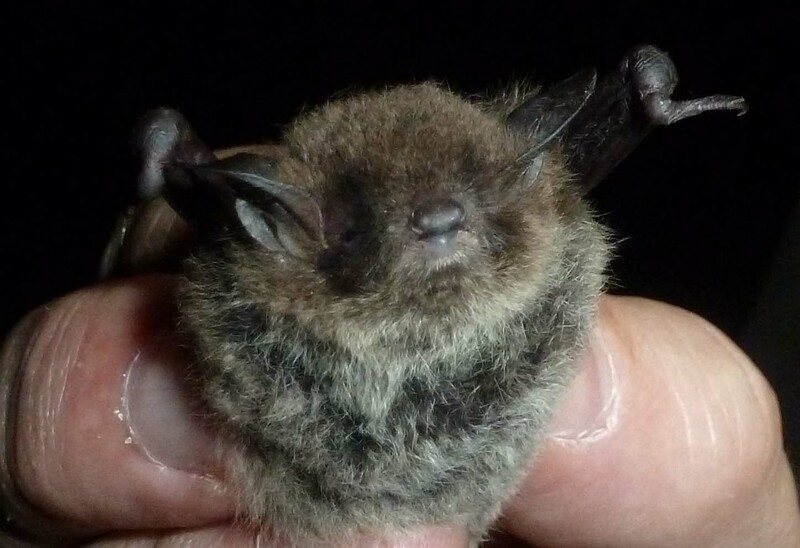 The King of the Nathusius watched smuglyas Bob set up on a perfect night for batting, a beautiful balmy night with lots of insects The harp trap was set up but the bat calls would not play through the lure. Something had gone wrong with the installation of the software. It was too far to drive to pick up the CD to reinstall. We left the har trap out and managed to catch 4 soprano pipistrelles and a Daubenton’s. All around us Noctules, Serotines , common pips and Myotis bats frolicked and we had a smashing view of a fox minding its on business. 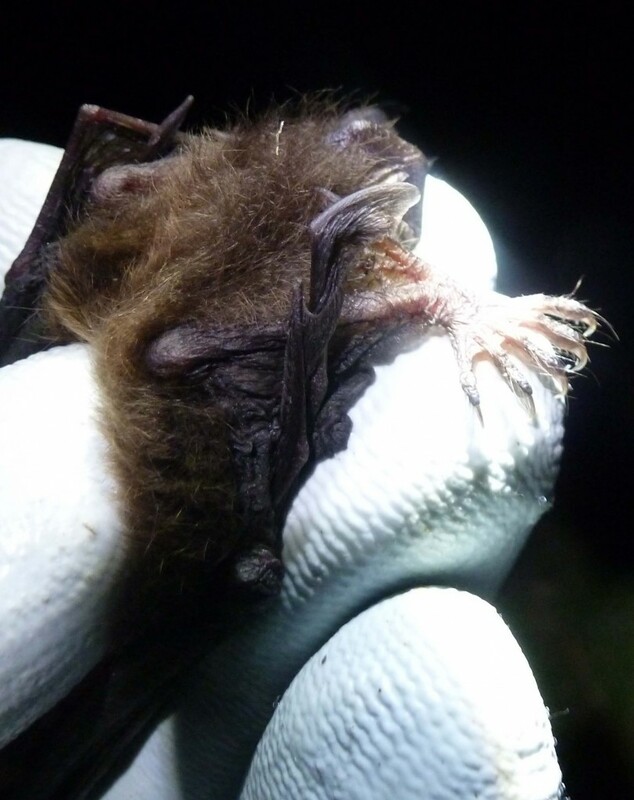 This entry was posted in Uncategorized and tagged Daubenton's, harp trap., Harrold Odell, noctule, pipistrelles, serotine. Bookmark the permalink.